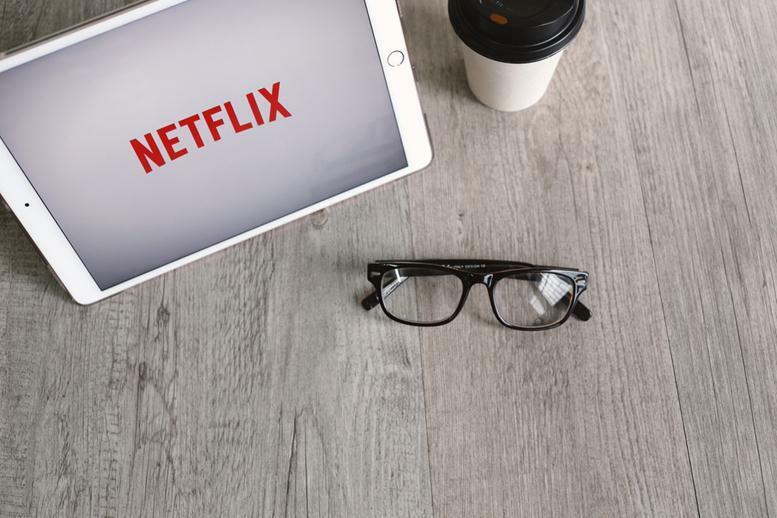 Shares of Netflix, Inc. (NASDAQ:NFLX) have soared today after the company released its Q3 earnings after the bell yesterday. 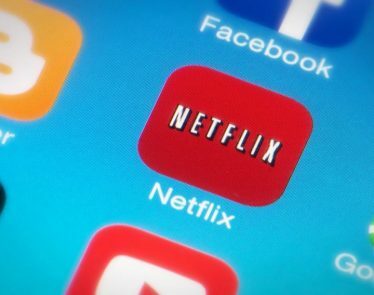 NFLX shares rose as much as 10 percent to $380 this morning, but shares have since corrected. 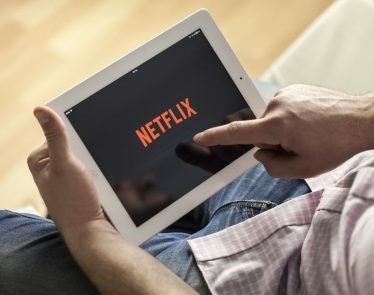 The US streaming giant revealed that it had picked up 6.96 million subscribers in its third quarter of the year, against analysts’ expectations of around five million. Out of the 6.96 million, 5.87 million came from overseas. 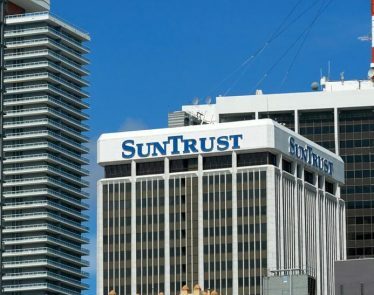 The company’s revenues came in line with expectations at around $4 billion but beat the earnings per share (EPS) at 89 cents versus the expected 69 cents forecasted by analysts. 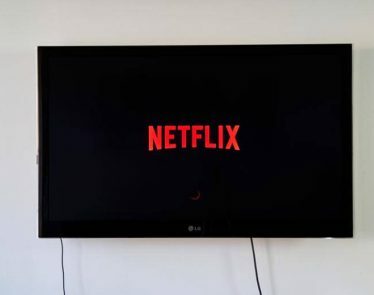 Netflix has expanded in Europe recently, particularly France and Germany. 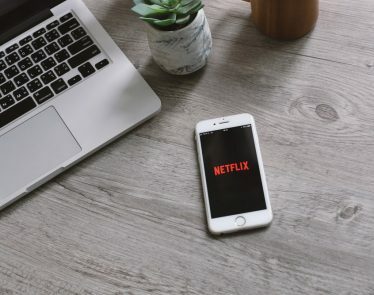 Analysts at JP Morgan believe that Netflix has the potential to reach Asia and India. 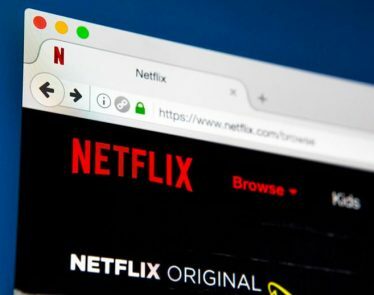 Netflix launched its first original tv show in India earlier this year and plans to release more in the near future. >> The Uber IPO Estimation is Huge! Are Car Hire Firms This Valuable? 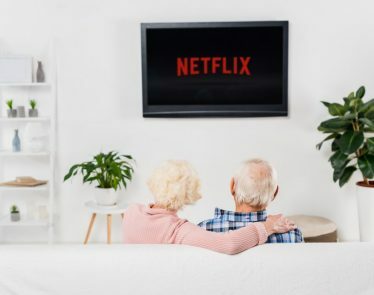 This year, Netflix has shifted its focus and is relying on its own original TV and films. The streaming company is now centering its focus on producing its own content, rather than licensing content. 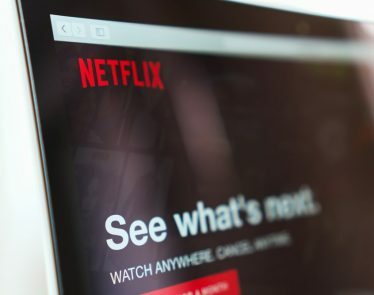 According to Yahoo Finance, NFLX shares are currently trading at $364.70 a share, up +$18.30 (+5.28%). 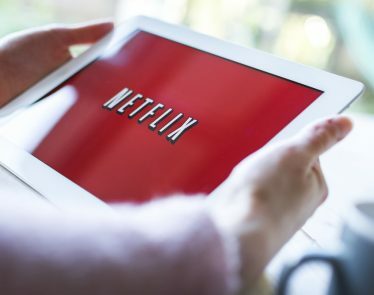 Netflix CFO Leaving, Market Not Happy: Losing its Star Player?